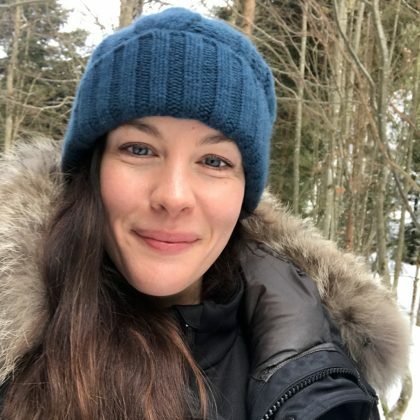 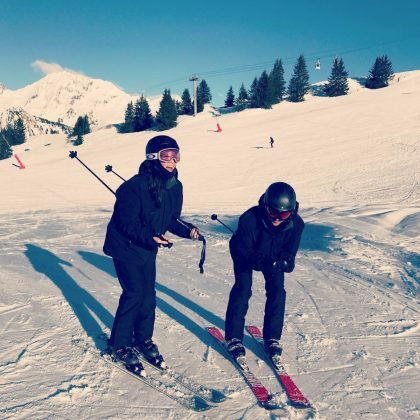 Liv Tyler went skiing at Courchevel on a “Beautiful day” in March 2018. 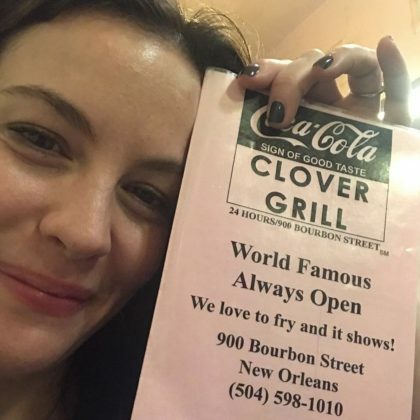 Liv Tyler held up the Clover Grill menu when she was at the diner in October 2017. 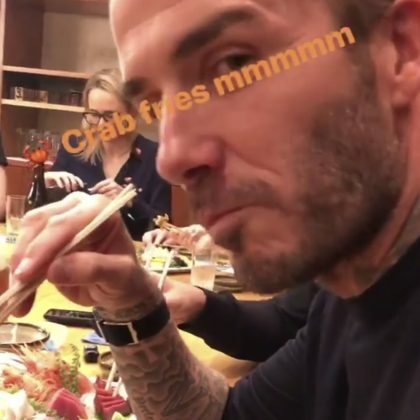 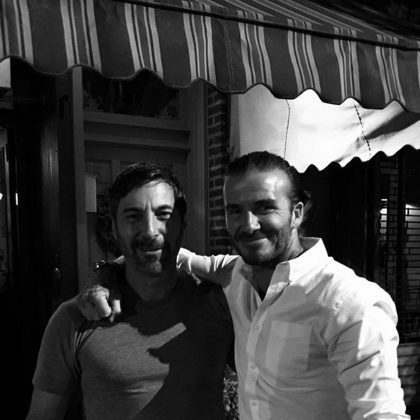 David Beckham let out an “mmmmm” while enjoying “Crab fries” and “Sake” at this hotel in October 2017. 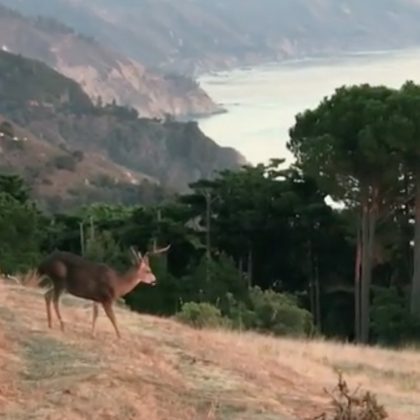 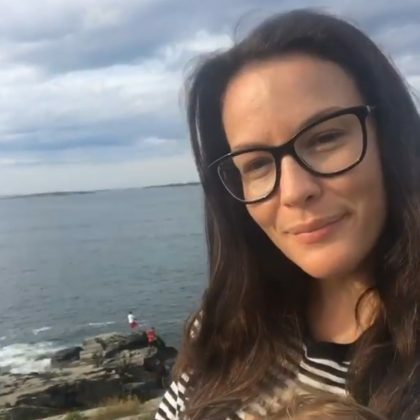 Liv Tyler shared that she was “Back home in Maine” in July 2017.